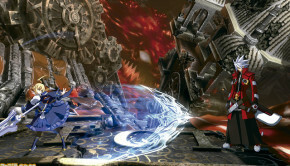 Blazblue Central Fiction Gets An Official Release Date In Japan!! 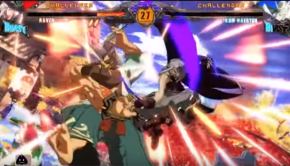 Guilty Gear Xrd Revelator Now Available!! 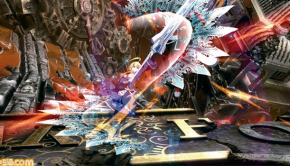 Aksys Confirms Blazblue Central Fiction North America Release!! 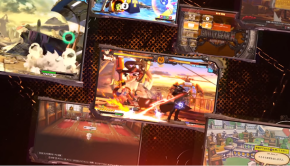 Latest GGXRD Revelator Trailer Breaks Down New Game Modes!!! 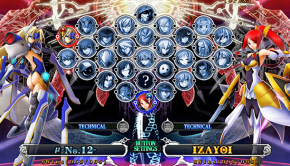 New Screenshots And Details Revealed For BlazBlue Central Fiction!! 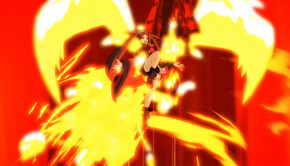 Famitsu has released an online preview in regards to their upcoming 10 page feature for the console release of Blazblue. 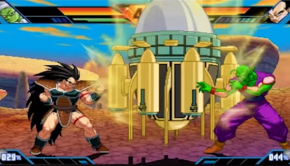 Western Dragon Ball Z: Extreme Butoden Online Patch Released!! 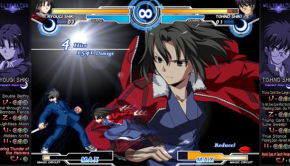 Melty Blood Gets An Official Release Date For Steam!! 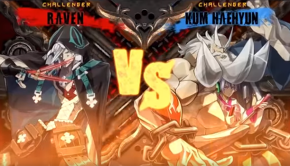 See Guilty Gear Xrd Revelator’s DLC Characters In Action!! 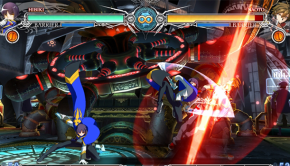 Blazblue Chronophantasma Extend Now Available On Steam! !